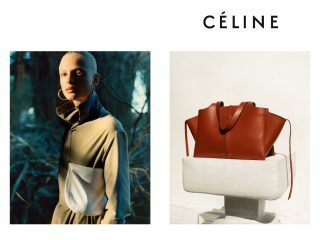 In the ten years of Phoebe Philo’s creative director, Celine has quickly emerged as one of the most prestigious luxury brands and can be recognized at a glance only with its unique low-sexual temperament. 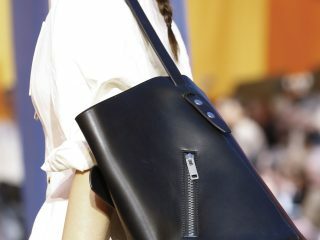 Following Hedi Slimane’s replacement of Phoebe Philo as the new Celine Creative Director in 2018, the news of the “Phoebe Philo Era” Celine bag is about to stop production, which has brought the brand’s popularity to a higher level. 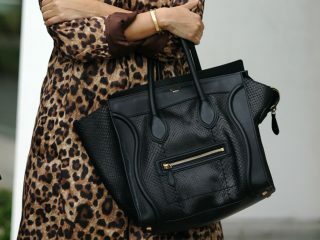 The Celine bags that will be reviewed in this article will soon be on the “must buy list” and will last forever. What are their charms? 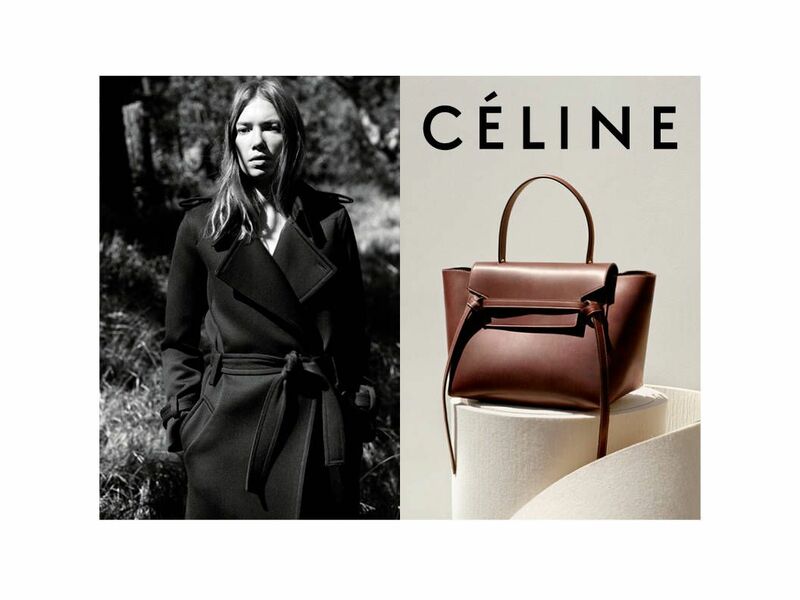 To says that many people know Celine, it starts with this package. The bag is like a “smiley face”, so it is called “smiley face bag”. 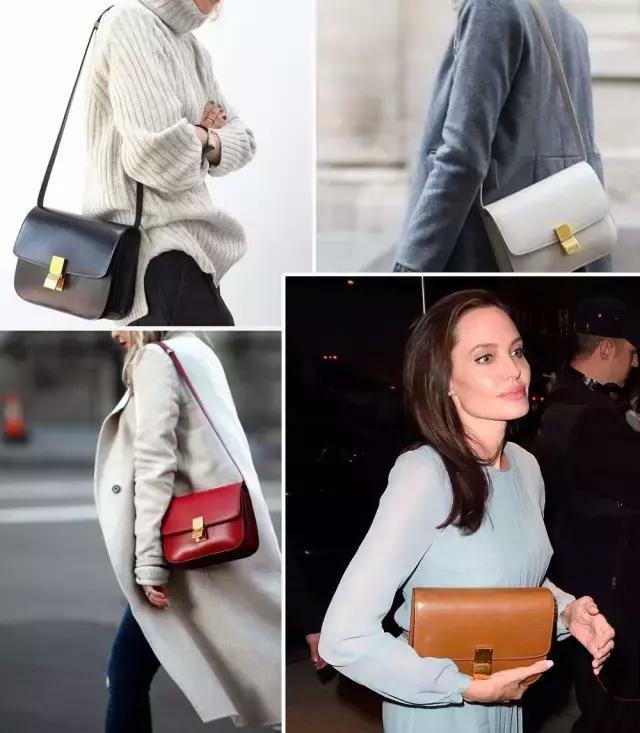 Since the launch of the 2010 Spring Holiday Collection, the Celine Luggage has quickly become the Favorite of a well-known celebrity and street hipsters. It is Celine’s signature Handbag. Over the years, there have been many styles of Luggage bags. It is available in four sizes (Nano, Micro, Mini, Phantom), and there is always one that meets your aesthetic and needs. 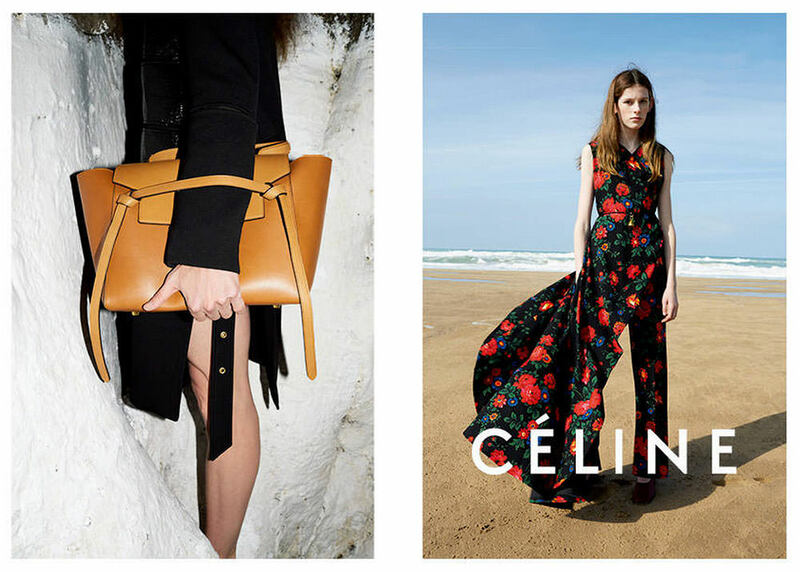 As its name suggests, “Classic” has become the most representative Celine bag. The stiff body, in addition to a metal buckle on the surface, has no other design and is regarded by the industry as a representative of “minimalism”. It has been launched for 9 years, still shining in the fashion circle, and its popularity is high, which shows its classic status. 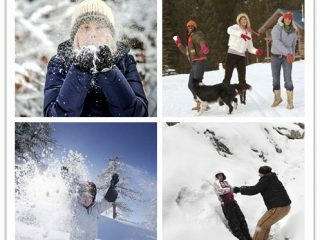 The bag was launched in three sizes, and the large size was discontinued in 2013. 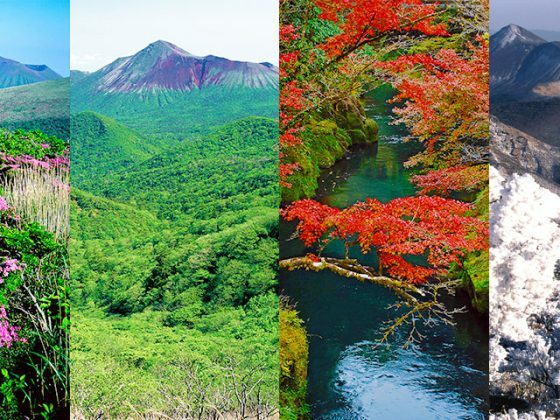 Currently, we are common with medium and small. Born in the early autumn of 2014, this bag has two hanging slender bands that resemble squid, so it was given the name “Squid bag”. The “squid bag” is light in weight and made of grain calfskin with high durability. The appearance is simple and elegant, the body has abandoned the complicated decoration, and only the long belt is hung down at the cover, which is full of fun. Due to the lack of extra compartments in the bag, the capacity is considerable and suitable for daily commuting. Introduced in 2017, this bag is another masterpiece of Phoebe Philo’s minimalism. Like “Classic”, the whole body is simple and clean, but it has a strong retro charm, full of the elegance of the 1950s. 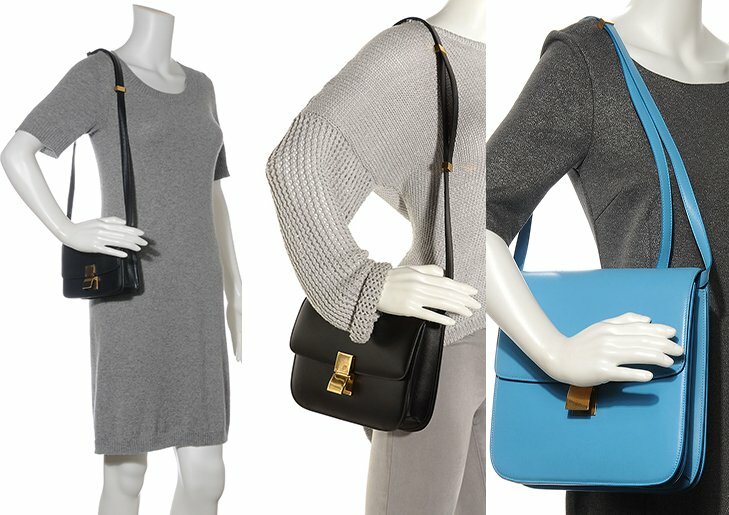 The “Clasp” bag is inspired by the vintage handbag. The bag is only marked with a gold vintage buckle. It will give a crisp “cough” sound when it is switched. It is made from smooth calfskin and is lined with soft lambskin. 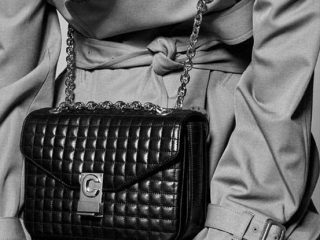 Unsurprisingly, it became one of the hottest designer bags in 2017.